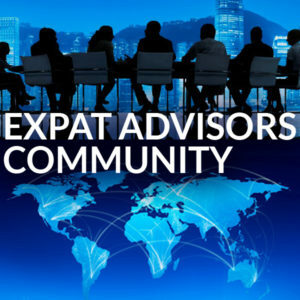 Expat Advisors Community was created by Stacey Martin as a network where professionals with internationally connected clients could come together regularly. Monthly discussion forums in Sydney are attended by between 10 and 20 professionals across international tax and legal, migration, banking and wealth, international trade, government, cultural and other consultants. 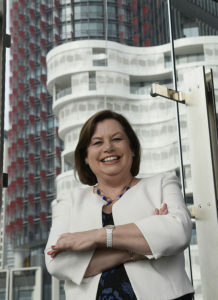 Discussion topics have included the FATCA changes, Cap Gemini World Wealth report, cultural education, the different types of visa’s including distinguished talent, global relocation services, business succession, key attributes for a successful Asia Desk within a legal firm and business and family succession across generations. Debtor Protect is a specialist trade credit insurance broker that assists clients in the tailoring and management of their policy. A trade credit insurance policy covers you in the event that one of your customers doesn’t pay you for goods you’ve supplied to your customers on an account basis.